A lot of devices are designed specifically for marine navigation, one of these are safety beacons. These are used to draw attention to a definite location. This indicator provides important information and helps with navigation. 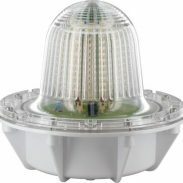 Several types of beacons are visual signals, radio beacons, and radar reflectors. Using navigation lights on a vessels and aircraft is very important as it serves as an illumination. These lights gives information about the craft’s status, position, and heading. Although it provides lighting, it is not meant to light the passage but for the other crafts to be aware of it. Navigation lights are mounted to vessels for others to determine the angle and exact location, to avoid a collision or other danger. Placing the combination of red, white, and green mast lights higher than all running lights makes it more viewable from all directions. That way, it is easier to indicate what type of craft or service it is making. Ships with one or two white anchor lights can be seen in all direction. This will help other vessels to know the type of ships. Small boats are not allowed to carry navigation lights, instead, they can use a handheld torch to have a differentiation between vessels. In general, sailing vessels must carry a green light that illuminates ahead to two points behind the beam on the right side, the red one to the other side and the white light that is for the back of both sides of someone’s perspective on board facing forward. 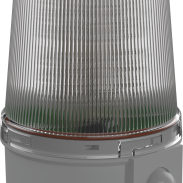 For power-driven vessels, along with green, red, and white lights, must have an additional one or two white mast headlight to shine from ahead to two points in the rear of the beam on each side. However, if the two mast headlights are supported, then one needs to be higher than the forward one. Also, boats that work in crowded areas can have a yellow flashing beacon for an additional visibility especially during at night. 1838 – The United States created a regulation wherein steamboats are required to have one or more signal lights, especially when they run during sunrise or sunsets. 1848 – The United Kingdom also passed an act that obliges steam vessels to have red and green sidelights along with the white headlight. 1849 – The United States stretched the policy regarding the light rules for sailing vessels. 1889 – The United States organised the first ever International Maritime Conference to conduct rules and regulations to avoid future accidents. 1890 – The United States adopted the Washington Conference Rules wherein steamships are required to carry a second masthead light. 1897 – The Washington Conference Rules became effective international. 1948 – The Safety of Life at Sea Conference suggested having a second masthead light for power-driven vessel over 150 feet span and a stable stern light to all vessels to be mandated. And ever since, small changes on rules has been implemented.Safety first as they say. There is nothing more important than keeping the people safe, especially when it is your duty to do so. That is why having helpful devices is essential in every aspect. 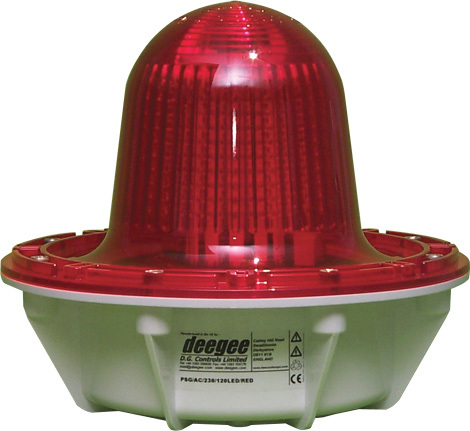 Marine dock barge safety beacon lights are one of the necessary things needed for navigation. Water locations and destinations are very different to land, and navigation lights can help the navigator to know the directions. There is a basic light configuration that must be followed to avoid future collisions.